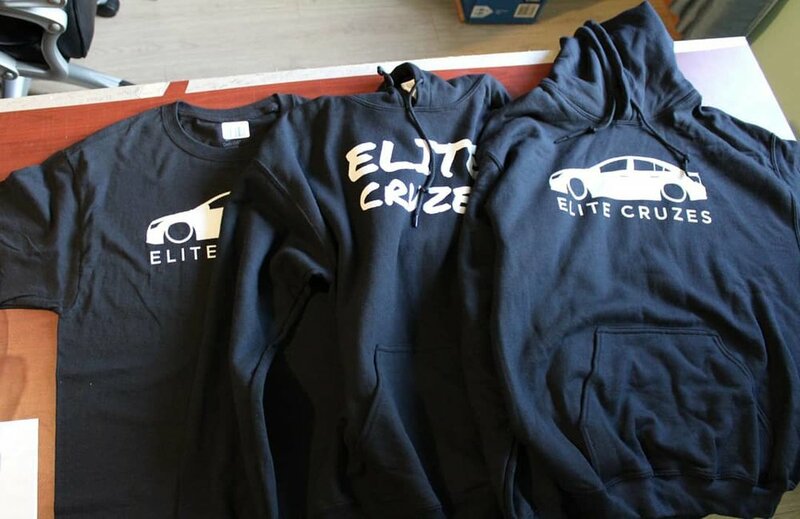 Welcome to Elite Cruzes. Here you will have access to our online store, featured Cruzes, meets info and more! 1st / 2nd Gen logos // Click on the image above to check them out!